Achieving your fitness goals doesn’t mean you should drain your wallet. 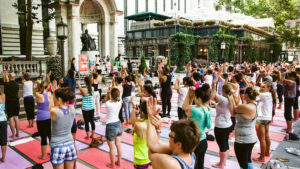 New York City offers a wealth of workout classes to get you feeling strong by summer. 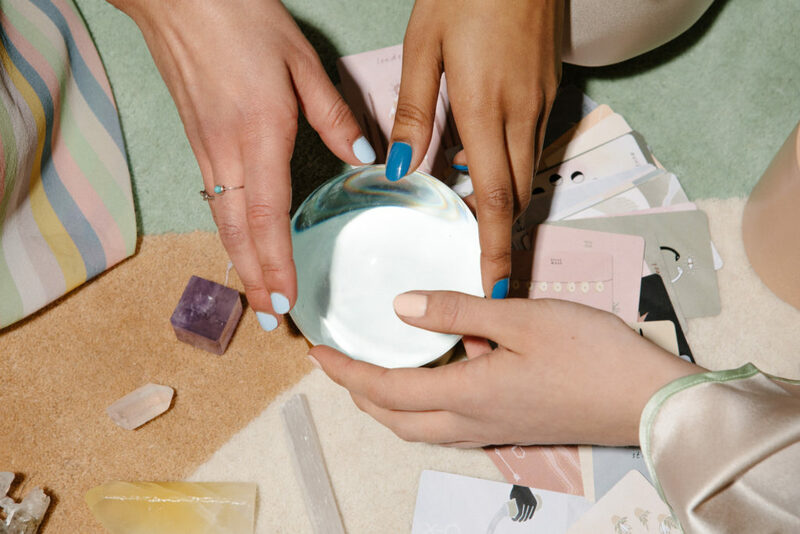 To help you begin dreaming about warmer days, we curated a list of inexpensive (and free!) workouts that will keep your motivation up throughout spring and way into summer. Check out below to see what is happening across the five boroughs. What: Enjoy pilates and yoga on the weekends at the design-forward Arlo Hotel. Get fit with the help of C3 instructors or if you need to refresh your mindset, try meditation with Be Mind on Mondays. What: There are few things better than completing an intense HIIT class while enjoying panoramic views of the sunset over Manhattan. 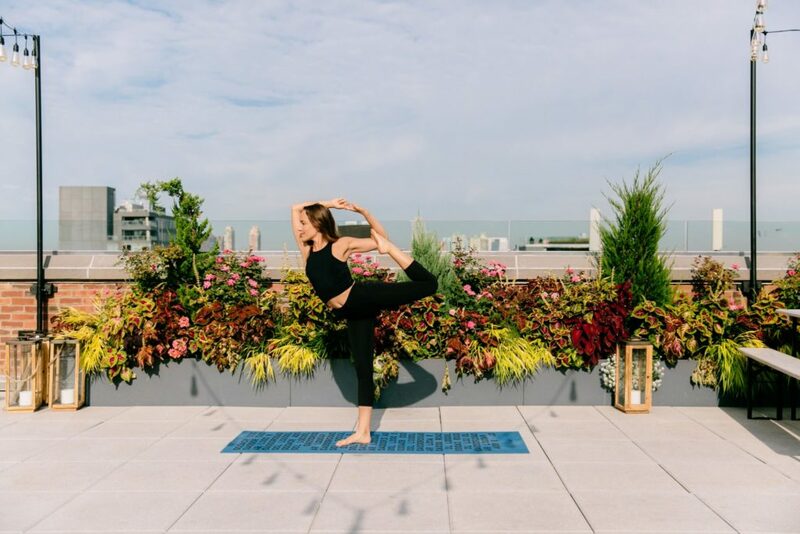 Check out the weekly classes held on William Vale’s rooftop and while you’re at it, make sure to grab a drink at their scenic bar or a doughnut from Du Donuts and Coffee right next door (because let’s be honest, it’s all about balance). What: No need to sign up or pay for a membership here. Just drop in at one of the many classes held across all five boroughs. Now you have no excuse to not get your fitness on. You’re welcome. What: Kill two birds with one stone by stopping by an Athleta location to peruse stylish workout sets and sign up for classes such as HIIT, Pilates, Yoga. What: Sometimes peer pressure is a good thing. Get fit with locals in the area. All you have to do is show up to one of November Projects events and you’re good to go. Group workouts anchored in accountability will help keep you in the game — we promise. What: Training for the half this year? Sign up for one of Jack Rabbit’s group runs and boot camps. Whether you live in Columbus Circle, Union Square, or Upper West Side, there’s a free class waiting for you to join. 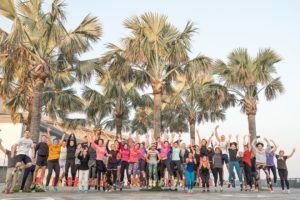 What: Strike your warrior pose before your weekly happy hour to join instructors curated by Yoga Journal under the trees for a group yoga session. Registration will open late spring and will happen every Tuesday morning or Thursday evening. 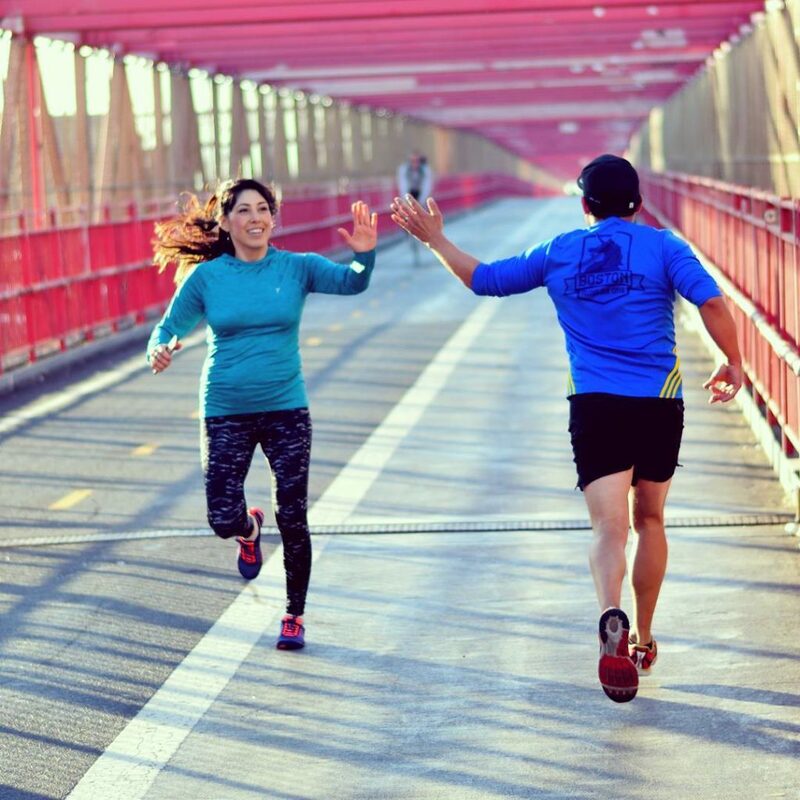 What: For the person who doesn’t go above 14th street, check out Meatpacking’s The Sweat Sessions evening classes. This season, Wellthily and Samsung837 are hosting three-free 45-minute fitness classes nearly every Tuesday from 6 p.m., 7 p.m., and 8 p.m. starting in May. 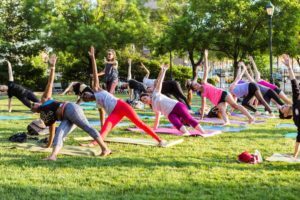 Classes will consist of yoga, boot camp, and more, and they’ll take place at Hudson River Park. What: They say the early bird gets the worm…or in this case, the washboard abs. This open community meets five days a week at 6:30 a.m. sharp Monday through Friday. 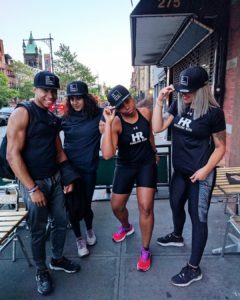 All you have to do is show up at Washington Square Park to partake in HITT, Core Body Boot Camp, Form and Flow, or other special workouts. 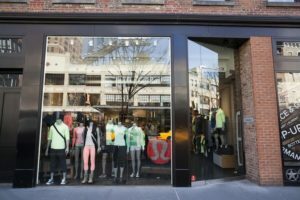 What: Every Sunday, Lululemon hosts a Sunday Salutation at their Meatpacking store at 10 a.m. And to make things easier, all you need to bring is your water bottle and your Lululemon gear (optional!) because mats are provided at this event.